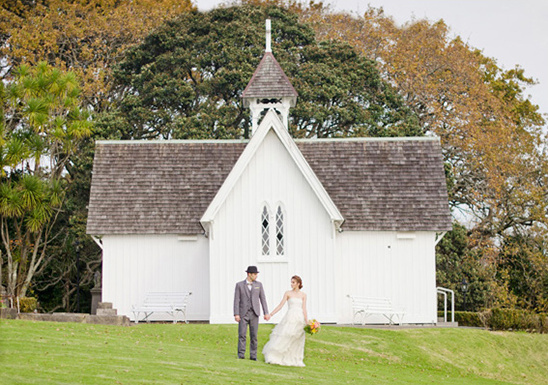 Across the globe in Auckland, New Zealand it's still fall, but winter is creeping up very rapidly. 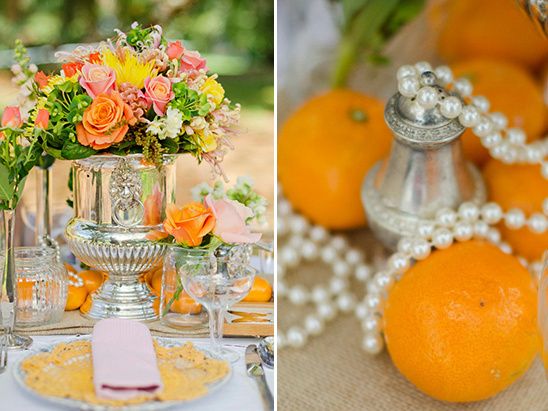 Before their last rain-free days Kate Grewal and Floral Stylist put together a little spring time wedding inspiration for all your brides looking for some bright and cherry wedding inspiration. 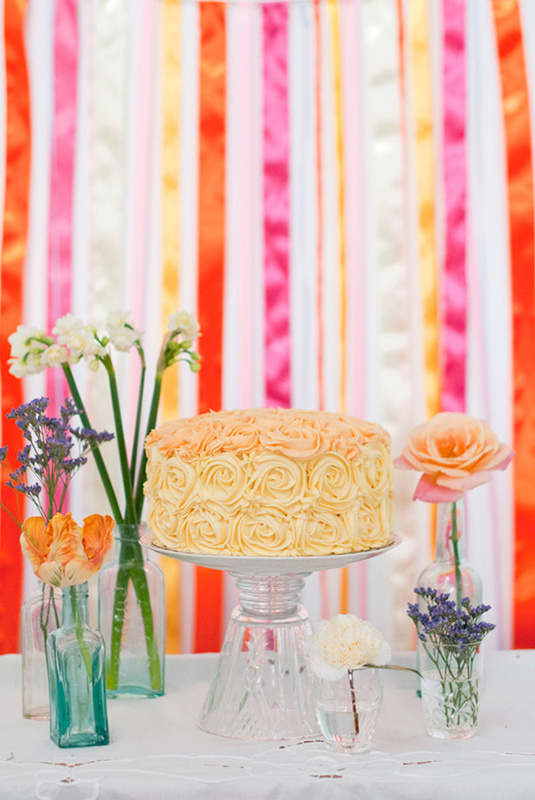 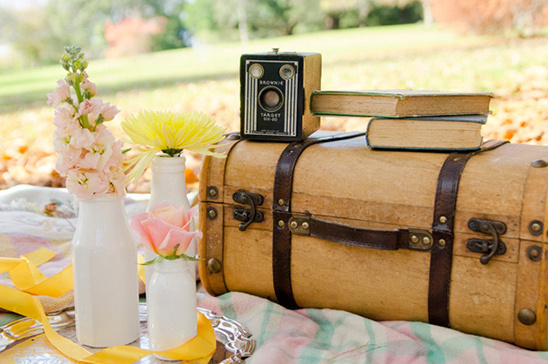 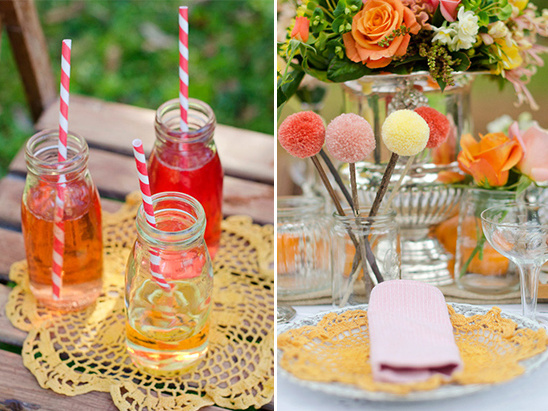 They set up a shoot that is filled to the brim with beautiful colors and vintage knick knacks. 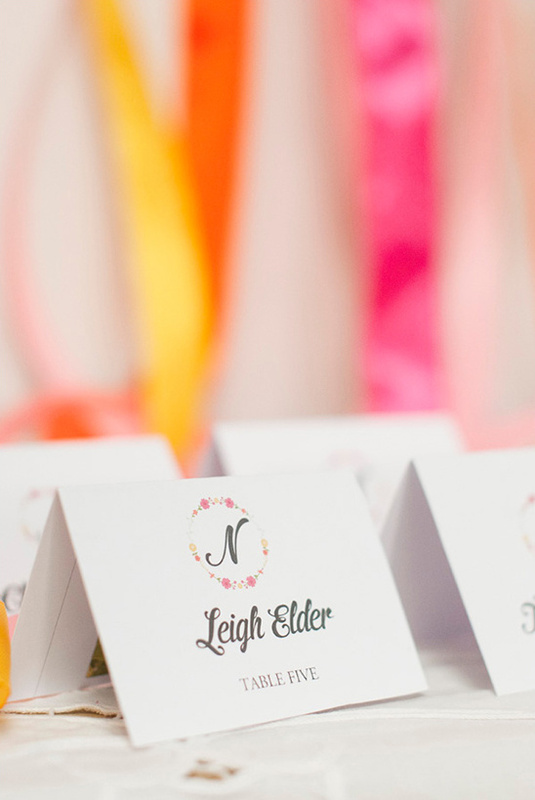 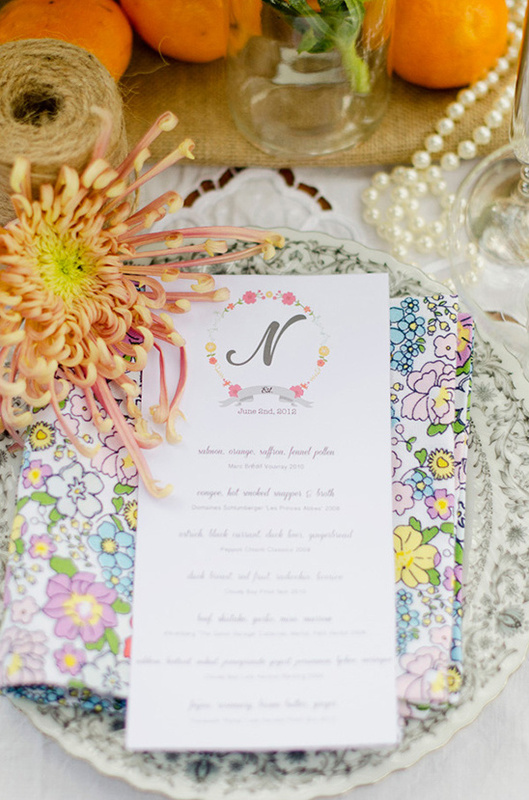 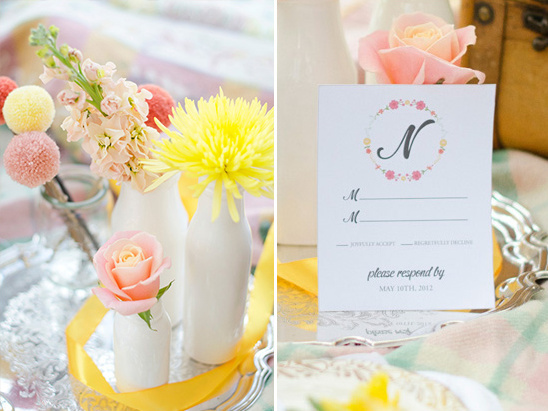 We especially love that they used one of our free printables for their wedding stationery. 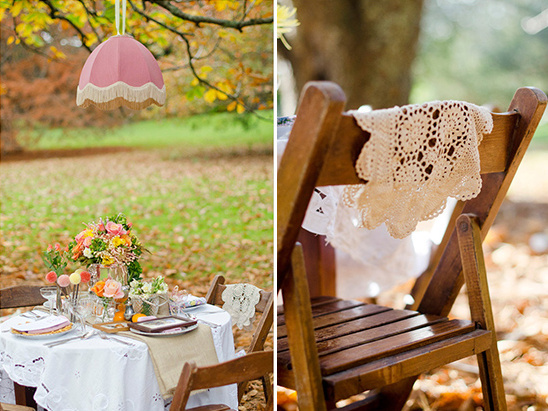 They turned out lovely ... don't you think? 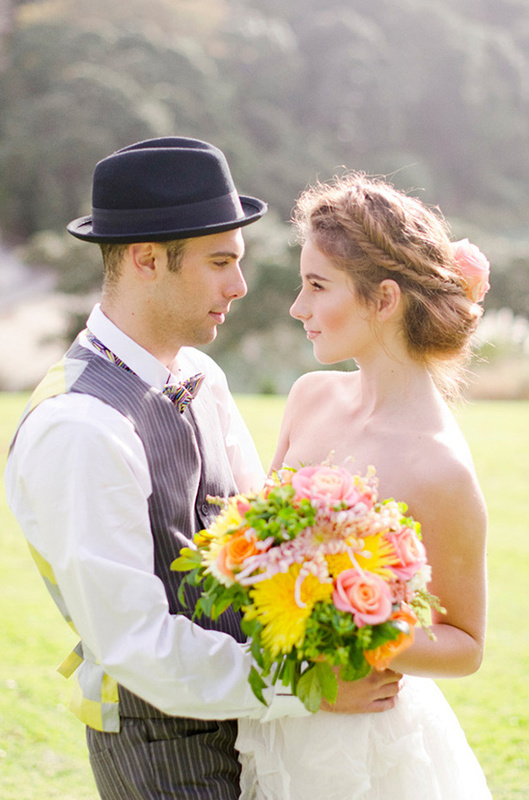 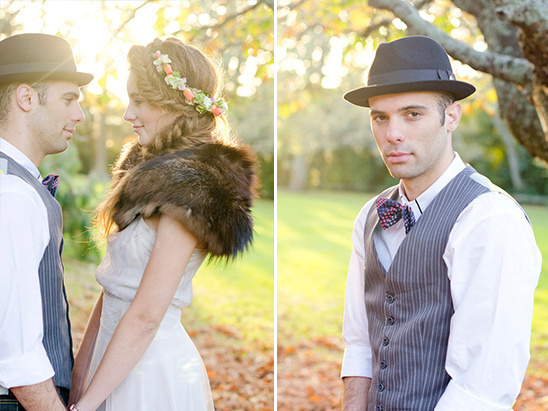 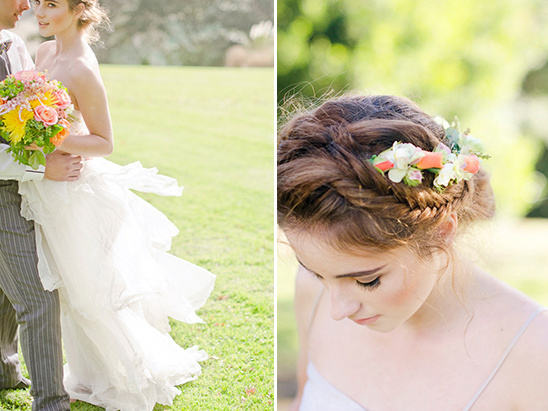 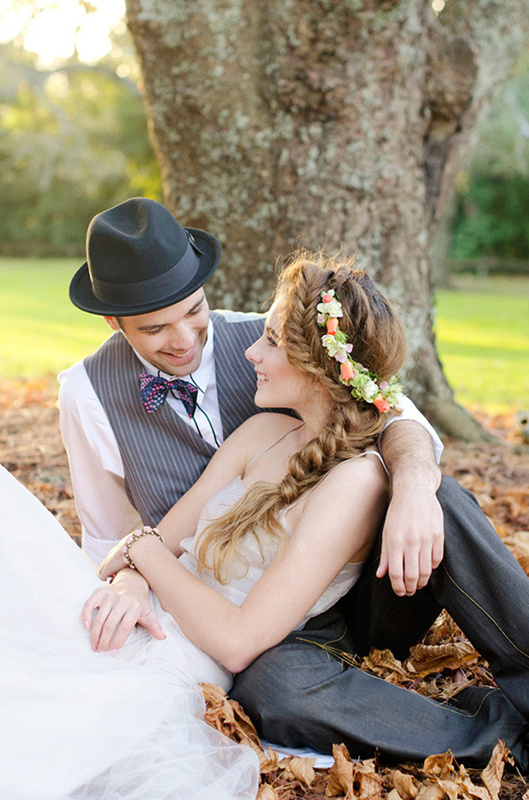 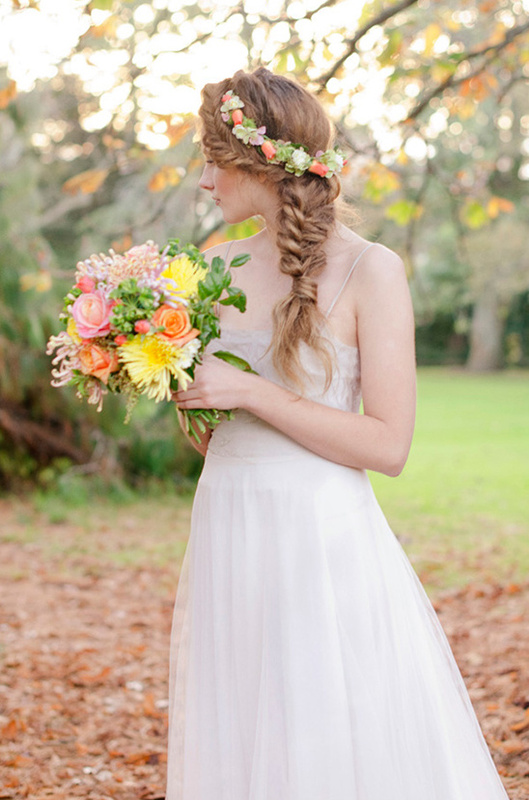 You can see more pretty boho chic romance straight from New Zealand in the full gallery here. 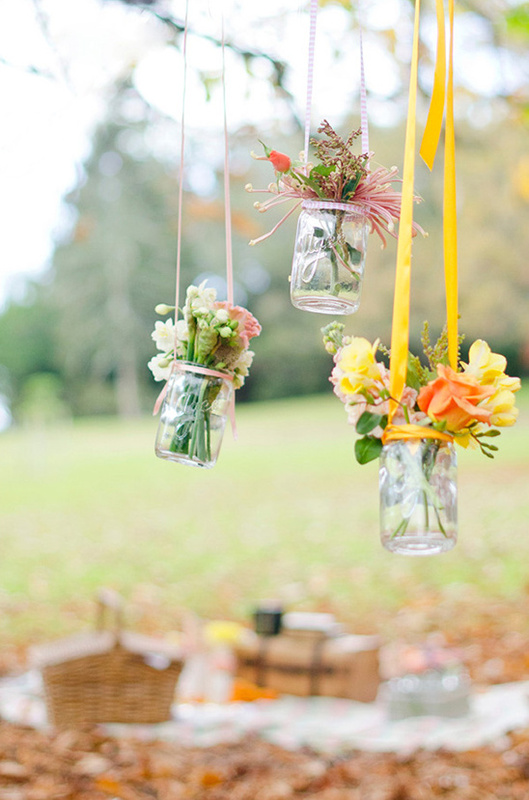 Hanging mason jars from trees can add such a great touch to any event and can be fairly simple and inexpensive. 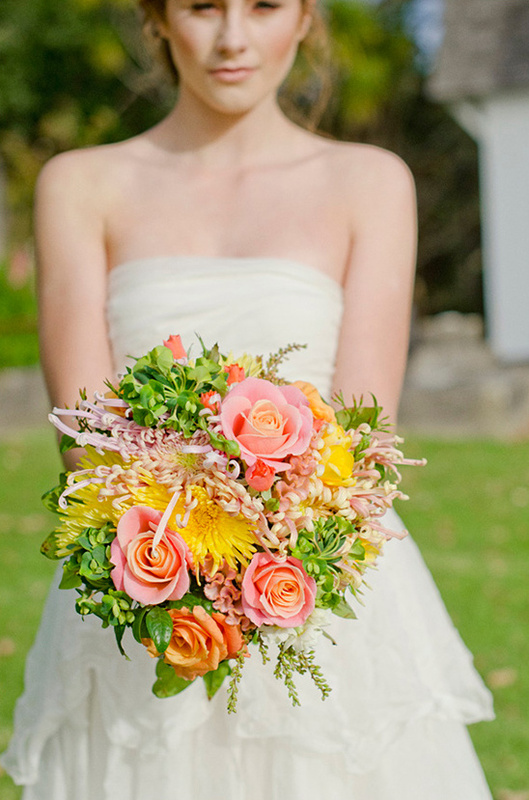 Floral Stylist used mismatched ribbons that were in the same palette as the bride's bouquet to create an effortlessly chic look.